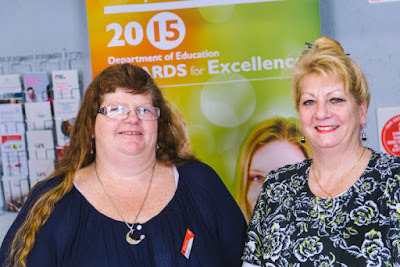 Robyn and Glenda have volunteered their skills to support adult learners in one-to-one and group-based support developing literacy and numeracy skills.They bring a sense of joy and warmth to the learning environment with laughter regularly heard from the programs they are involved in. Their knowledge of community services has allowed them to provide a broad range of support for disengaged and hard to reach learners allowing social inclusion strategies to be part of their engagement with clients. Both Robyn and Glenda have the ability to work to learners’ strengths.They provide support to alleviate participants’ nerves and anxiety helping them to feel more comfortable and develop their confidence to communicate with and in front of others. Robyn and Glenda’s support has made it possible for those who have suffered from negative learning experiences and have never felt like they have fitted in to become engaged and develop confidence in themselves. 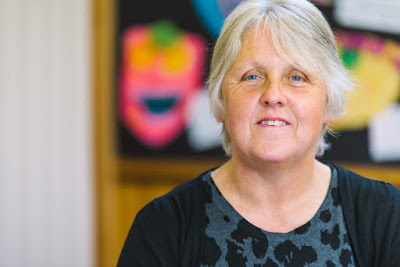 Dianne is a remarkable lady who has been volunteering at Waverley Primary School for five years. Dianne reads to approximately 50 students during her two days a week with the school providing a great benefit for all students, including those who do not have adults in their lives who read to them regularly. Dianne is much loved by our students and staff alike. She always has a listening ear available for our students and cares greatly about the children’s social and emotional capabilities. Dianne has a genuine love of the school that is reciprocated with our feelings toward Dianne. A volunteer who gives so much and asks for nothing in return, apart from the love of listening to children read and helping them to improve. 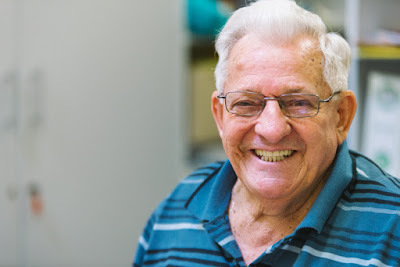 Doug has been an exceptional volunteer at Westerway Primary School for the past 21 years being a volunteer of the highest quality and an absolute asset to our staff. The school simply would not be able to maintain the school library to such a high standard without his ongoing support. He has also volunteered his time to help with odd maintenance projects and has started lunchtime woodwork projects to engage a target group of students needing an outlet to learn new practical skills. He is able to teach our students the importance of understanding those with differences, through his experience of living with a disability. His positive interactions with students model strength of character and determination despite the odds. Doug’s mentorship has made a significant difference to many students in our community.